I finish praying just before Suhoor, and as I walk down the stairs to prepare for the predawn meal, I feel a wave of sadness rush through me. Another year has passed by. Another Ramadan. Just a few more hours and it will be over. This is how Allah describes this month to us; and this verse has never struck me as hard as today. I repeat this verse over and over, every single letter ringing in my ears, and my heart is sobbing. What a merciful Lord! What a beautiful way of life! The ease He wants for us, and the difficulty we put ourselves through! The love He has for us, the opportunities He gives us, and how we waste them away! And even after our heedlessness and wrong, He blesses us in ways we cannot begin to enumerate! “The month of Ramadan, in which was revealed the Qur’an, a guidance for the people and clear proofs of guidance and a distinction between right and wrong. 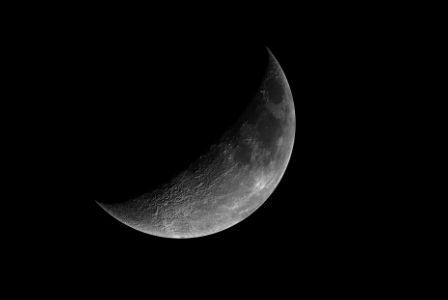 So whoever sights the new moon of the month, let him fast it; and whoever is ill or on a journey – then he should make up for an equal number of other days. It’s really like bidding farewell to someone beloved you’re not sure you’ll meet again. The same heart wrenching feeling. The same tightness of the throat. The same teary eyes. I haven’t appreciated it enough and it’s gone too soon!